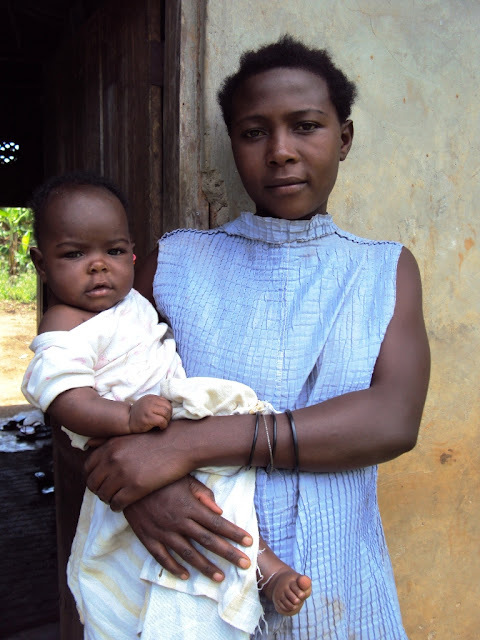 Annet was just a little girl when we first started sponsoring her in Rakai, Uganda, through World Vision. In no time she became a part of our family. Annet had no parents but lived with her grandmother. She attended school and wrote wonderfully warm letters to us. When World Vision moved their initiatives elsewhere, Annet was 15 years old and it was with great sadness that we said goodbye. We worried about her future—living in such poverty—and the last pictures showed a sad young girl who was, unknown to us, pregnant. Enter ACT! They told us we could find Annet in Uganda and continue our sponsorship of her. After timely investigation, they reported to us that they'd found Annet and her little baby girl living with Annet’s grandmother and other orphaned children. Through the wonderful intervention of ACT, we were able to find ways to help her. We helped send her to a beautician school in the next village. She used the bike we bought to get to and from her school while her grandmother took care of the baby. After graduation, ACT actively helped her with a business plan and presented it to us. We were encouraged by the plan developed by Annet and ACT representatives and RODI founders in Uganda—Richard and Johnson. So we agreed to fund the launch of Annet's business. 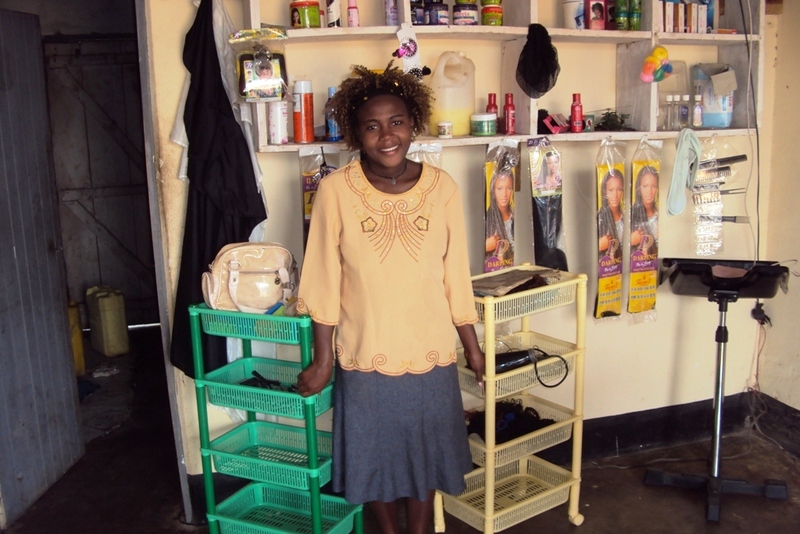 Pictures and letters from Annet keep us apprised of her progress with her own salon. She works hard and appreciates our contribution to her future. We are so proud of our daughter and feel she is on a good path to provide for her little family. Beautiful story!! This journey with our kids has been amazing— so thankful for all who make this possible. What a blessing! !